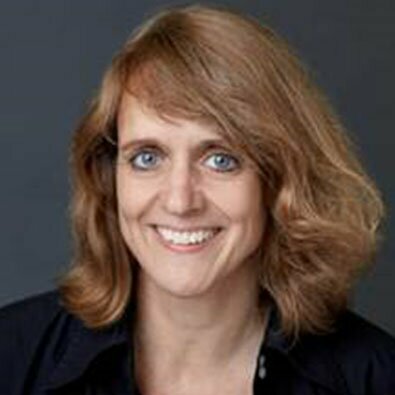 Elisabeth Houtsmuller, PhD, Associate Director in the Healthcare Delivery and Disparities Research program at the Patient-Centered Outcomes Research Institute (PCORI). Before PCORI, Houtsmuller led the Green Park Collaborative at the Center for Medical Policy Technology, where she also served as vice president of research. Prior to her work at CMTP, she was managing editor of health technology assessments (HTAs) at Hayes, Inc., leading a team of writers and the production of numerous HTAs on a wide range of medical and mental health topics. In addition, she led the Behavioral and Mental Health Services program at Hayes, Inc. Earlier, Houtsmuller was an associate professor in the Department of Psychiatry at the Johns Hopkins University School of Medicine, where she served as principal investigator on several research grants, and directed a human subjects research laboratory focused on drug abuse and addiction. Her work has been published in numerous peer-reviewed papers, book chapters and health technology assessments. Houtsmuller serves as the Chair of an IRB for a small research group in Baltimore. Houtsmuller received a PhD in physiological psychology from Erasmus University in the Netherlands, and completed postdoctoral work at the Johns Hopkins University School of Medicine in Baltimore.